Right now, new cardholders can get 50,000 bonus Amex Membership Rewards points with the popular AMEX Explorer Credit Card. To collect the 50,000 bonus points, you’ll need to apply online, be approved and spend $3,000 on your new Card within the first 3 months. In addition to the bonus points, the American Express Explorer Credit Card delivers a stack of travel, lifestyle and money saving benefits. These include a $400 Travel Credit per annum, Airport Lounge entries, Smartphone Screen insurance, a VIP Hotel Benefits program and a 0% p.a. balance transfer option (one-off 1% fee and T&Cs apply). Read on for an overview of the main card features, with more information and a mobile-friendly application form available on the American Express website here. The American Express Explorer Credit Card is an attractive choice for those who appreciate the versatility of a flexible rewards program and who can maximise the stack of travel and lifestyle perks on offer. 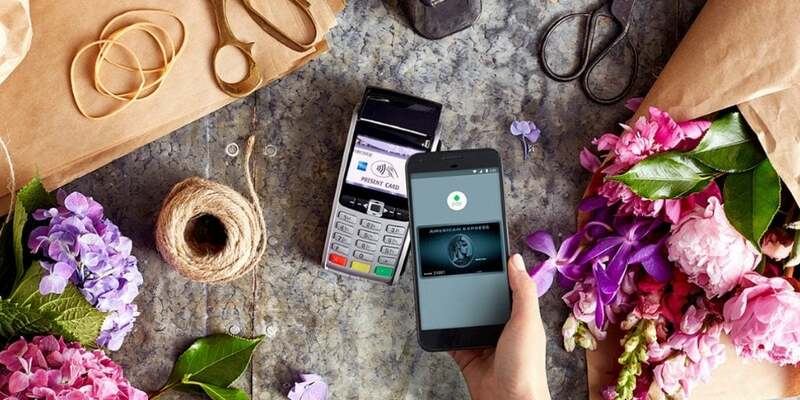 First and foremost, there’s a generous 50,000 point sign-on bonus for new Card Members who apply online and spend $3000 on eligible purchases in the first three months of card membership. In addition, the AMEX Explorer delivers perks like a $400 AMEX Travel credit each year, two AMEX Lounge invites annually, complimentary insurances (including Smartphone Screen insurance) and much more. Like most premium rewards credit cards, the interest rate on purchases (20.74% p.a, with 55 days interest-free) is very high, so this card probably isn’t for you if you don’t intend to pay your account off in full each statement period. Not sure if this card is for you? Below is a round up of key card perks. Right now, there’s a sign on bonus of 50,000 AMEX Membership Rewards Gateway points for new Card Members. You’ll need to apply online , be approved, and spend $3,000 on your new Card within the first 3 months. 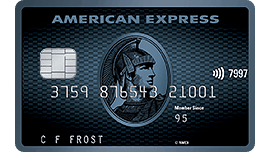 The AMEX Explorer Credit Card earns points in the American Express Membership Rewards ‘Gateway” program. 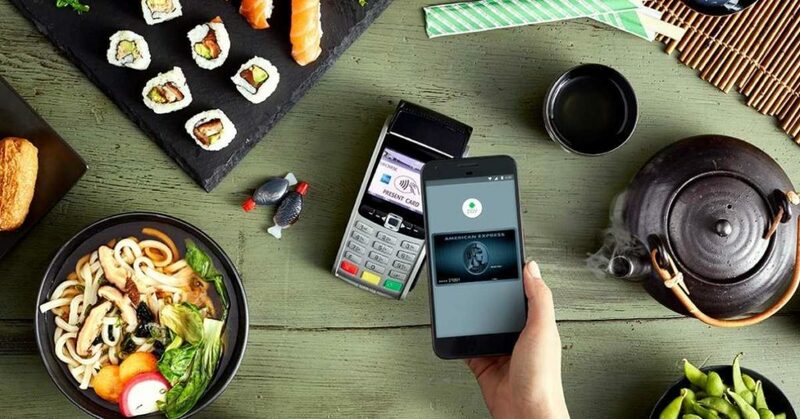 It’s one of the most lucrative loyalty programs that Australian consumers can access. The main reason? Flexibility! Rather than being locked into one frequent flyer scheme, AMEX Membership Rewards allows you to earn points now and decide what to do with them at a later date. And unlike most loyalty schemes, as long as your account is in good standing, your Membership Rewards points will never expire. Membership Rewards ‘Gateway’ points currently transfer at a 2:1 rate to a range of leading airline schemes, with 50,000 AMEX MR points currently equal to 25,000 frequent flyer points in a number of airline loyalty programs. And while you can’t send your points to Qantas, you can transfer them to OneWorld partner airline, Cathay Pacific in order to access Qantas flights via their Asia Miles loyalty program. If you’re interested in finding out more about how this works, you can check out our post on Asia Miles here. 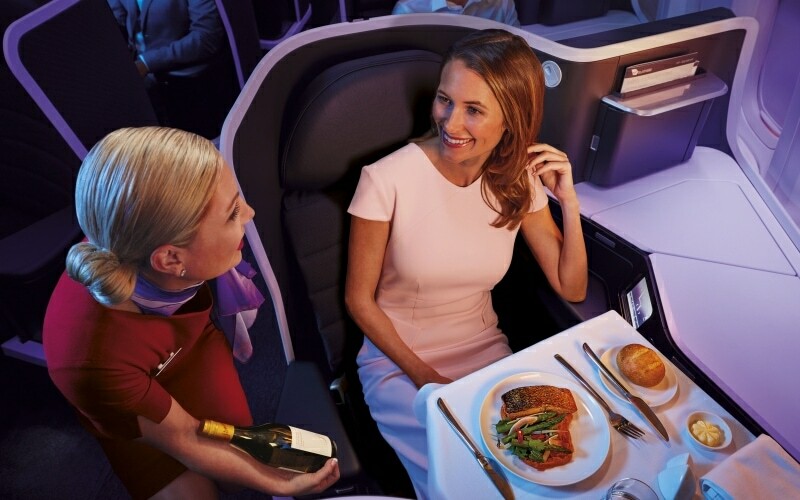 Subject to availability, Card Members can redeem AMEX Membership Rewards points for Virgin Australia’s ‘The Business’. AMEX Explorer Card Members receive a $400 travel credit to spend at AMEX Travel each membership year. This flexible credit can be used for flights, hotel or rental car bookings. You can use it for yourself or someone else – it’s your choice. Using the $400 travel credit each year will ensure you gain maximum value from the $395 annual card fee. Each year, the AMEX Explorer Credit Card provides two entries to the American Express Airport Lounge. There are two air-side locations at airports in Australia – Sydney International Airport and Melbourne International Airport. 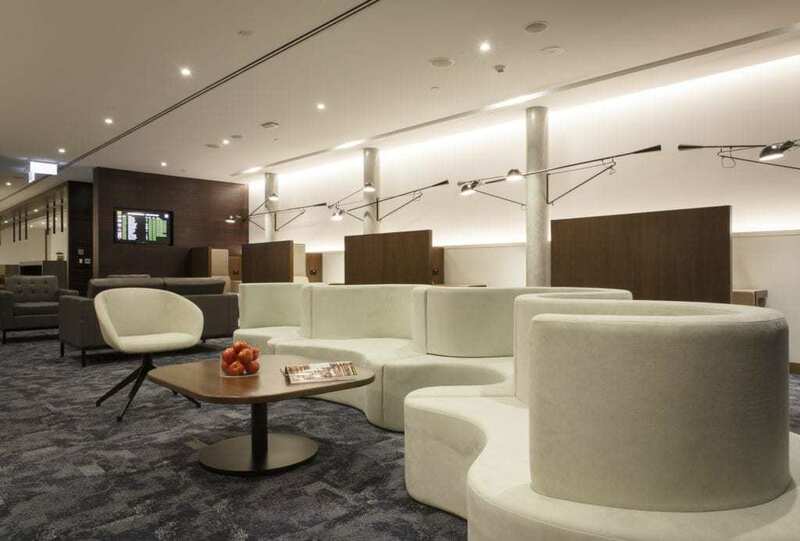 Offering complimentary food and beverages, each space provides eligible card members and their guests a comfortable area to relax and recharge before their flight. These Lounge entries can be valuable, particularly for cardholders travelling internationally in economy. 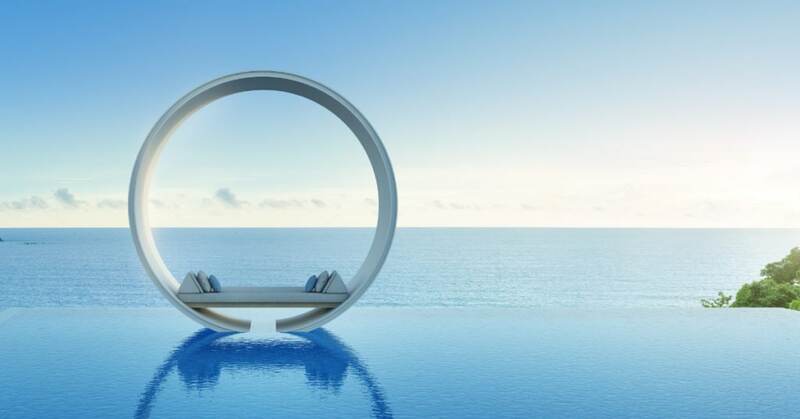 The AMEX Explorer Credit Card now delivers exclusive perks with The Hotel Collection, which features more than 600 hotels and resorts in over 30 countries worldwide. Card Members who book two consecutive nights stay or more at one of these properties receive perks including a credit of up to US$75 to spend at the hotel, plus a room upgrade, when available. By using this benefit at participating properties, you could add significant value to your hotel stays. Most of us outlay a significant amount of money on day to day spend, but very few credit cards provide a generous earn rate across the board – regardless of what we buy. The AMEX Explorer Credit Card delivers a flat 2 Membership Rewards Gateway points awarded for each $1 spent, wherever you choose to make your purchase. The only exception to this is for spend with Government Bodies, where you’ll earn 1 point per $1 spent. And like all AMEX consumer credit cards, there’s no spending cap, ever, so there is no limit to how many points you can earn each month or each year. The AMEX Explorer Credit Card comes with a suite of complimentary insurances. Depending on your circumstances, one or more of these products could come in handy, when you’re shopping at home, or perhaps travelling overseas. Note that in order to activate the smartphone screen insurance coverage, you need to be paying your smartphone contract or phone on your AMEX Explorer Credit Card. A maximum of 2 claims per 12 months applies. Similarly, in order to activate the travel insurance products, you’ll need to have paid for a portion of the travel expenses either with your Card, with your Amex Travel Credit, or with Membership Rewards points. Before taking up any of these insurance products, and to find out more information about coverage requirements, you should refer to the PDS for further information to ensure they meet your needs. Amex Invites: get exclusive access to music, theatre and film events, sometimes via pre-sale tickets. You can also enjoy exclusive lounges at selected events. 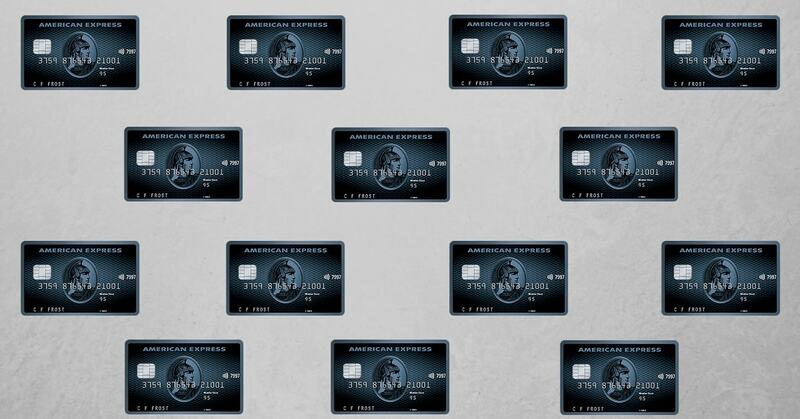 The AMEX Explorer Credit Card comes with an annual fee of $395. Card Members can get this value back, simply by using the $400 travel credit at American Express Travel. You’ll need to be able to report an annual income of $65,000 or more, and have no history of bad debt or payment default. You must also be an Australian citizen or permanent resident or hold a current Business Long Stay Visa (subclass 457). The 50,000 bonus point offer is available to new Card Members (including supplementary card holders), as well as Bank-issued American Express companion cardholders. Interest rate: This card has an ongoing purchase rate of 20.74% p.a. Currency conversion fee. A 3% fee applies for every transaction made overseas or on foreign currency online. Balance transfer revert rate: If you opt-in for the balance transfer offer, any amount remaining at the end of the 12-month introductory period will revert to the ongoing purchase rate of 20.74% p.a. The American Express Explorer Card offers up to 55 days interest-free on purchases, so you will not be charged interest if you pay your balance off in full each month by the due date. With a generous 50,000 point sign-on bonus, the AMEX Explorer Credit Card is a very attractive proposition for new Card Members seeking the ability to earn into a flexible points program. Useful benefits such as the $400 yearly AMEX Travel credit, two AMEX Lounge invites annually and complimentary insurances mean that for many people, making use of the features of the American Express Explorer could far outweigh the upfront cost. The secure, mobile friendly application form takes less than 10 minutes to complete and AMEX may be able to give you a response in less than 60 seconds.